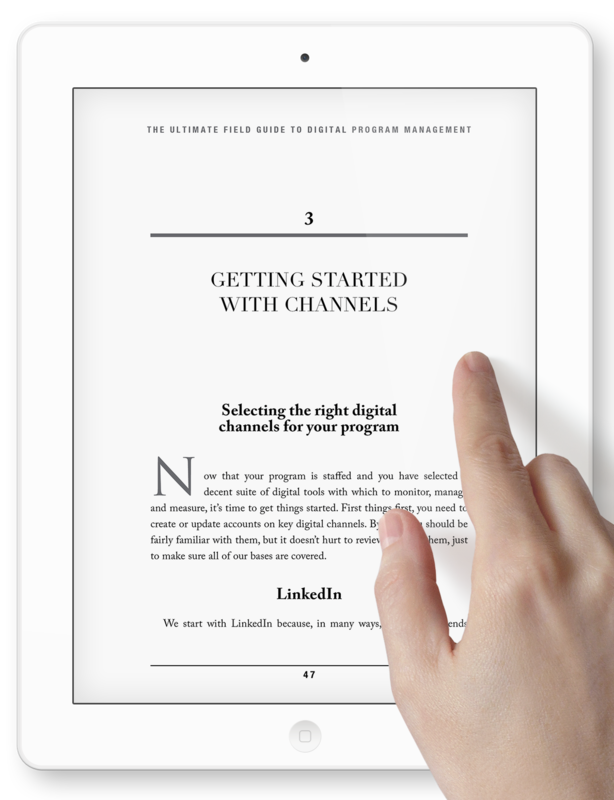 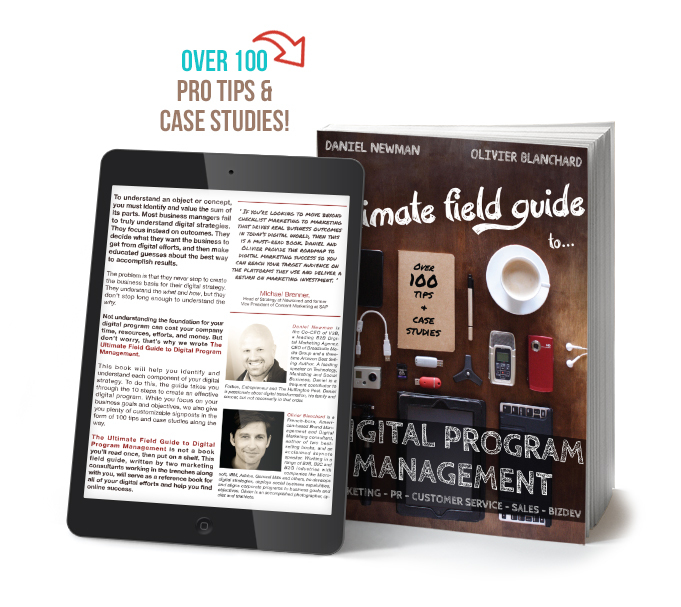 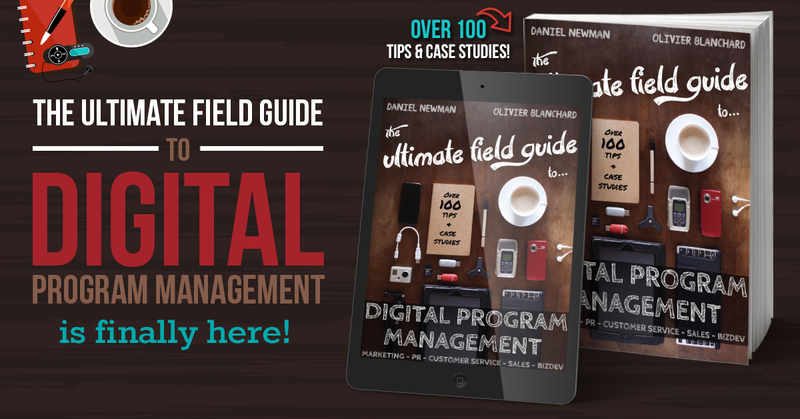 Broadsuite came to us with a book nearly complete in a Word document and a cover design, but needed help getting the book designed for print and ebook publishing and with a landing page for marketing their new release, The Ultimate Field Guide to Digital Program Management. 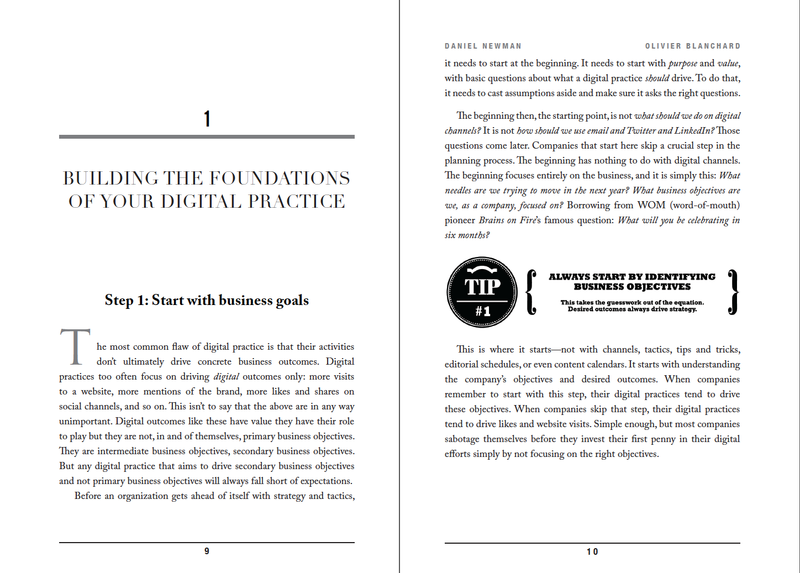 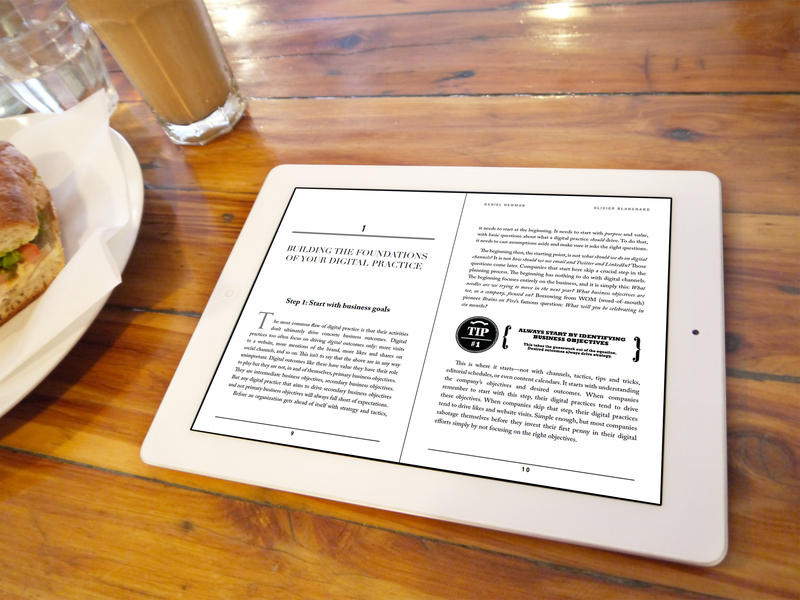 We designed the book in Adobe InDesign and then produced pdf, epub and mobi files for distribution everywhere. 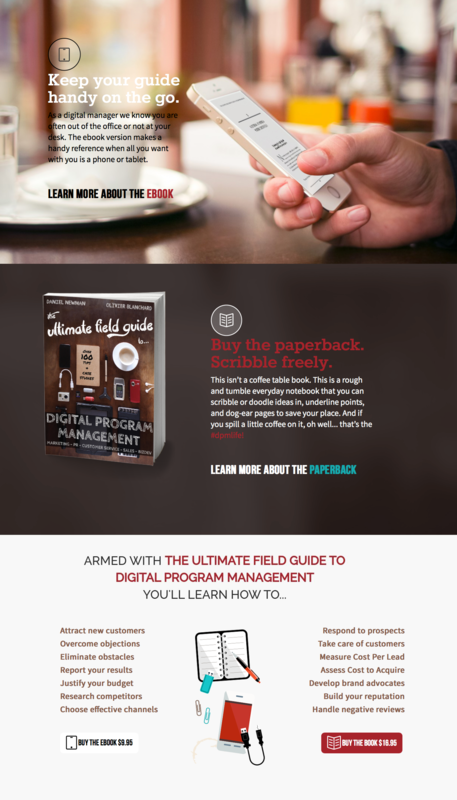 We ran into a few issues with the cover design as we had a flat jpg of the front cover and had to find ways to seamlessly extend the background to the back cover and finish it for paperback printing, but pulled it off! 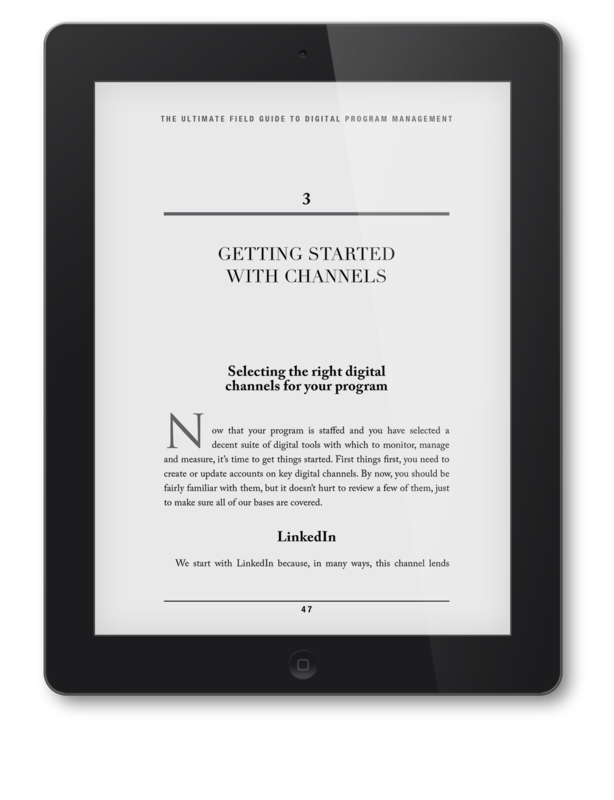 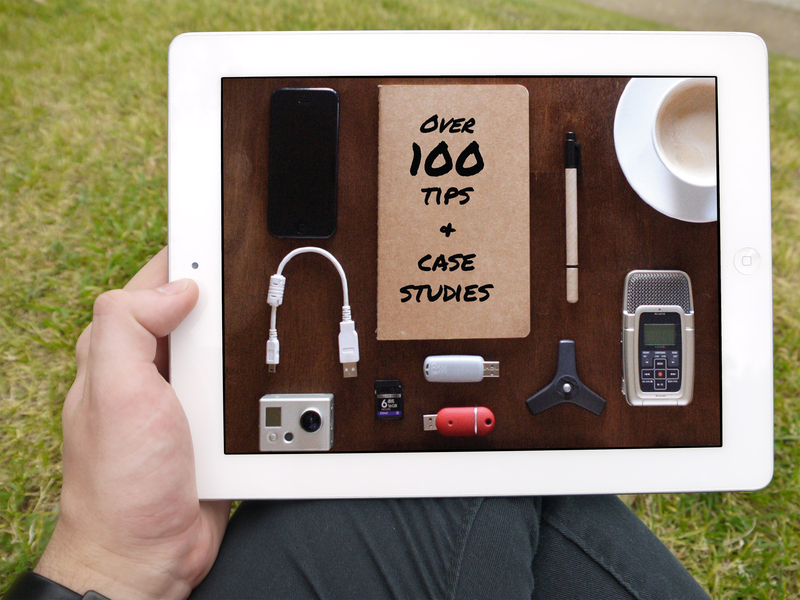 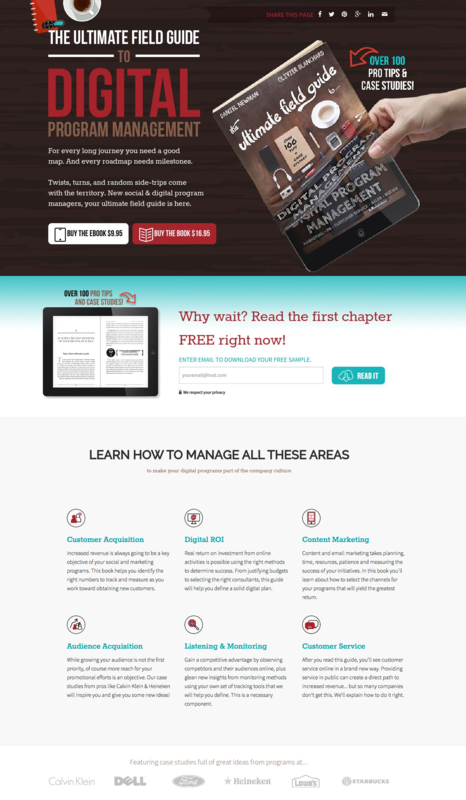 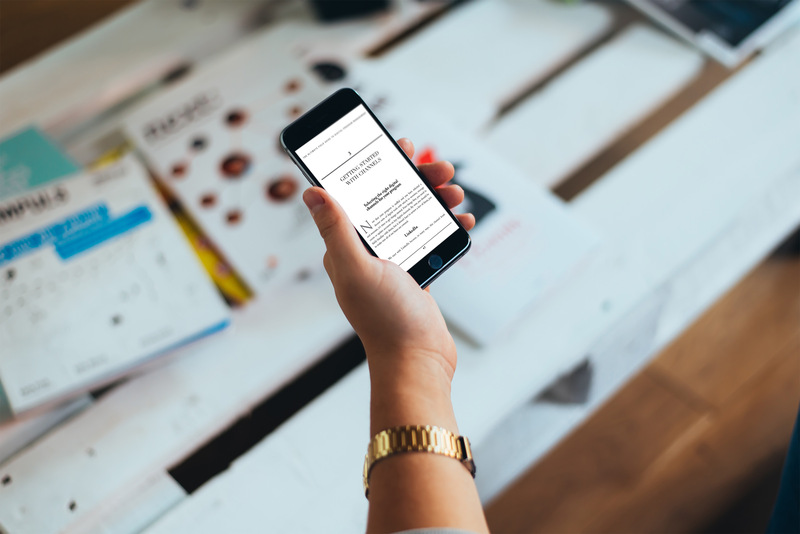 We designed and coded the landing page in HTML5 and tweaked the code to be responsive for mobile so the page looks good no matter where readers view it, with a Free Chapter as an opt-in giveaway for email leads. 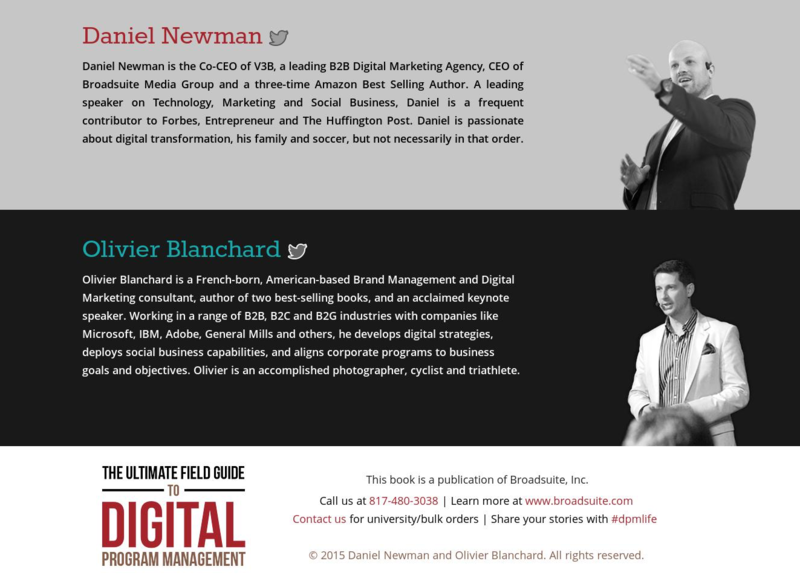 We also produced many marketing assets for social platforms and ads, some of which you see here. 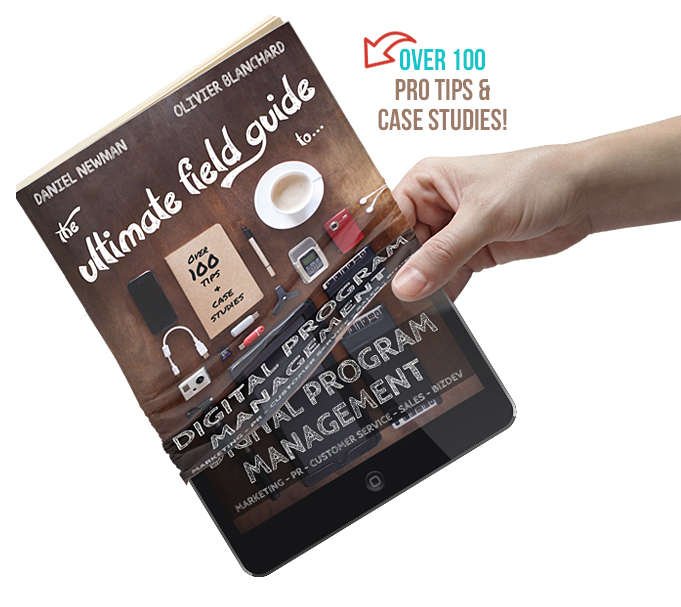 See the site and buy the book at ultimatefieldguides.com!